Following on from the success of their self-titled debut album, the brainchild of producer/guitarist (and for this record, bassist) Michael Voss and vocalist Claus Lessmann have returned with “Play To Win”, which sees them once again joined by Robert Boebel on guitars and keyboards and Axel Kruse on drums. Originally born as “Supremacy”, the band decided to change their name to Phantom 5 before recording their debut album for release last year. I’ve been a fan of Claus Lessman as a vocalist since I first heard Bonfire many years ago, and for proof of that I can offer clips from an official Bonfire DVD where the camera had zoomed in on my then fiance (now my wife) and I kissing at a Bonfire gig. So I automatically want to check out any project with him singing. But Phantom 5 is not just about 1 man, the band contains plenty of talent; Micheal Voss’s past and present includes Michael Schenker’s Temple Of Rock, Mad Max and Casanova, Axel Kruse has Jaded Heart and Mad Max on his resume, while Robby Boebel’s includes Evidence One, Sanction-X, Talon and Frontline. “Play To Win” is a perfect showcase for their talents, and draws on the musical styles of all their respective previous bands as well. It’s safe to say that if you like a band that one of the members have played in, you’re going to like this album. To me it’s the album I’ve wanted from Bonfire in the last few years. This really is German melodic hard rock at its finest here. My personal highlights include “The Change In You”, “Crossfire”, “Baptised” and “Read Your Mind”, all of which sound like they belong on a particularly good album by Scorpions or Bonfire, complete as they are with great riffs and killer hooks. Seriously, these choruses are going to stick in your head for a long time! “Do You Believe In Love” and “Phantom Child” are also very worthy of a mention here, as is the album closer “Reach Out”, which is a fine ballad to end the album with. All three of those songs change the pace and tempo of the album in different ways, and the album benefits from that variety as it allows the band to show different sides of their talent. “Phantom Child” in particular allows the rhythm section of the band to shine, while the ballad “”Reach Out”, along with the more power ballad styled “Do You Believe In Love” allow Lessman’s voice to come to the fore. Final Verdict: 9/10. I highly recommend this one. This album starts off strongly and is consistently good all the way through. “Play To Win” represents German melodic hard rock at its absolute finest, with Claus Lessmann on top form. I’d say if you’re a fan of Scorpions, Jaded Heart, Fair Warning, and most especially Bonfire, then this is an album that you need to have in your collection. Go on, you deserve it. 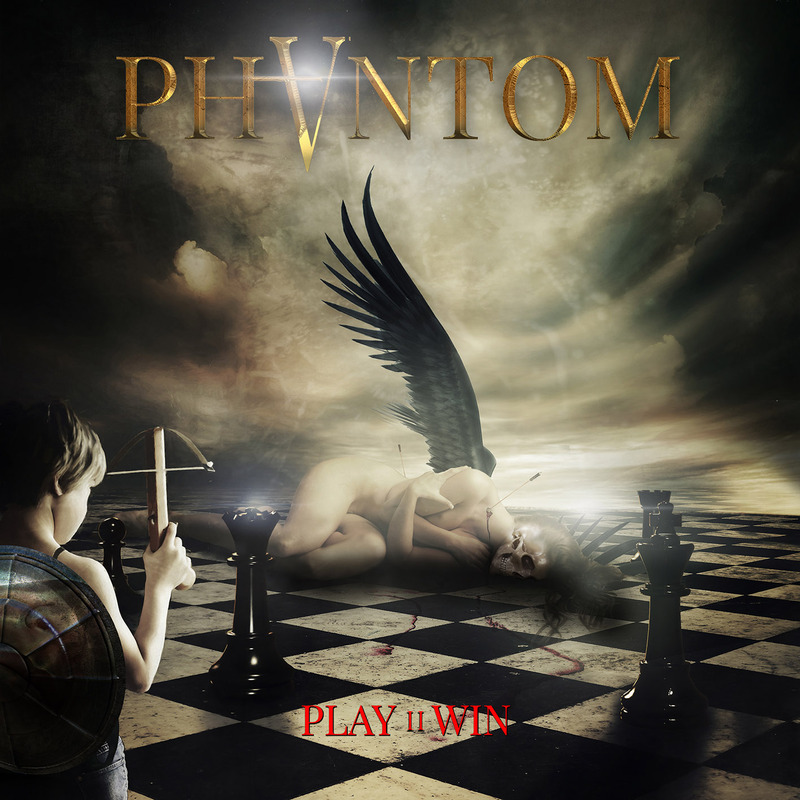 “Play To Win” is out on the 13th of October via Frontiers Music Srl.